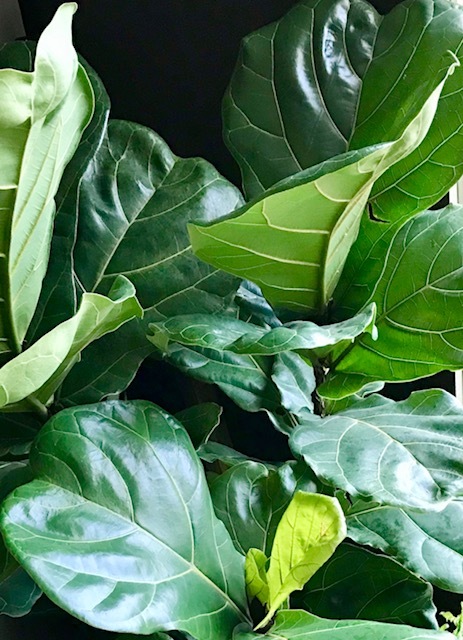 Wondering what to do this winter to keep your hands dirty in the garden?Why not bring the garden inside. 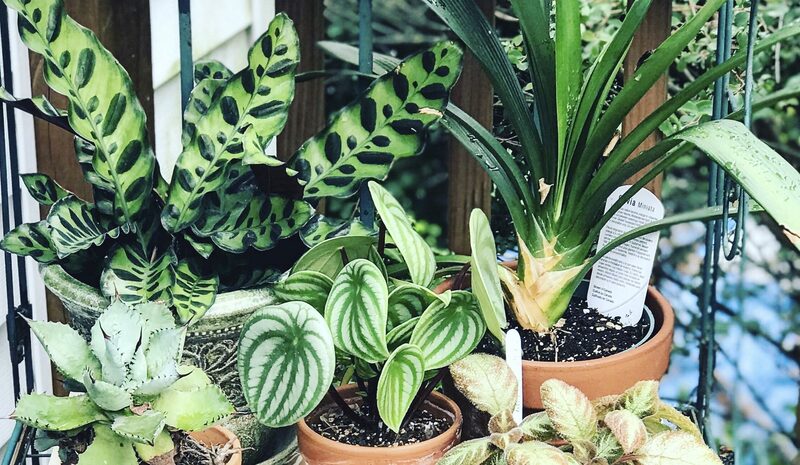 Growing tropical houseplants are fun and easy! 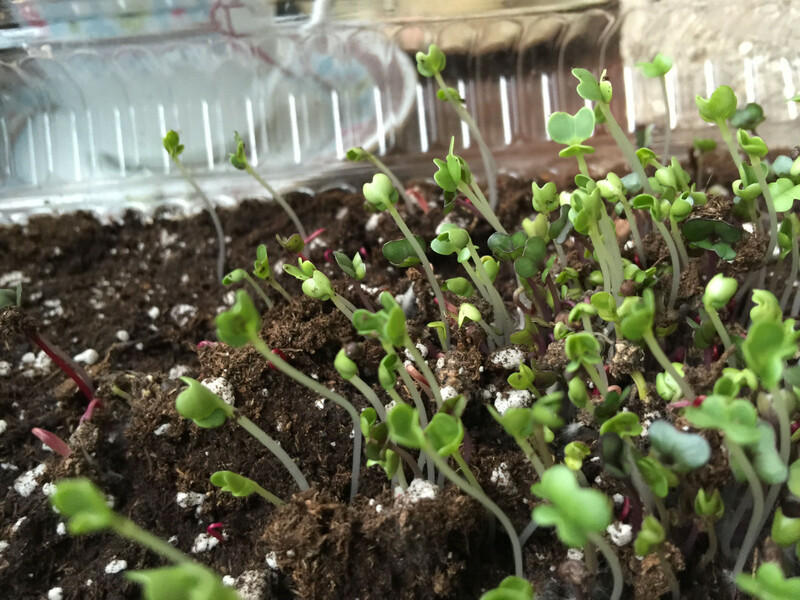 I have 5 easy indoor gardening projects to get you psyched for spring. 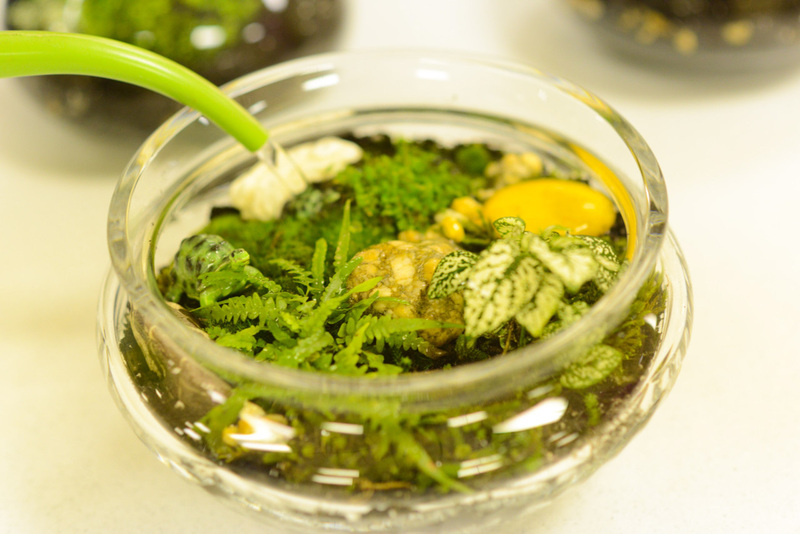 4: Make a Kokedama, the Japanese style of growing ornamental plants in the shape of a ball. 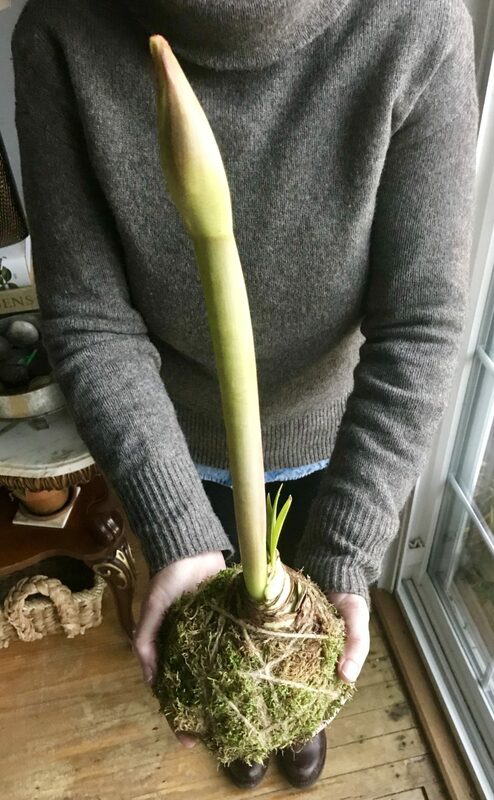 Kokedama literally means “moss ball”. Plant roots are stripped clean and formed into a firm round ball using a bonsai soil blend. Wrap the ball in moss and tie with string. Kokedama are perfect for small spaces. 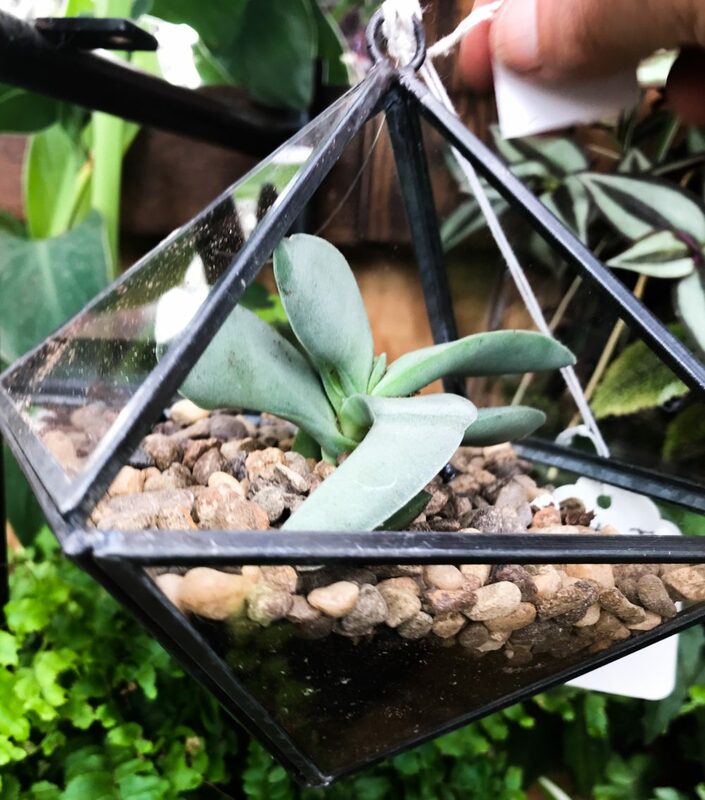 They can hang in a window or placed in a dish or tray on a table or plant stand. 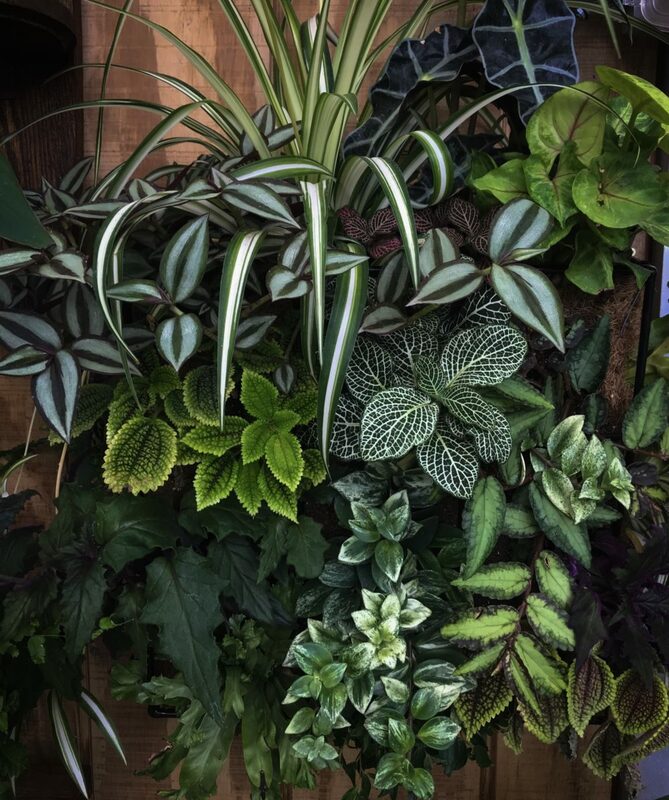 5: Add living wall art by mounting ferns. Vertical gardening is extremely popular! If the thought of having a massed wall of green foliage intimidates you why not start small. Try mounting a Stag horn fern. Stag horn ferns are actually Epiphytes, much like orchids and air plants. This unique group of plants don’t require soil to grow. They are easily mounted onto a piece of wood using moss, twine and a couple of screws to hold it in place.